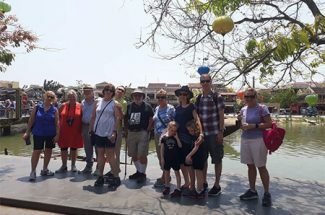 Besides the interest in digging up a new culture, taking photos or tasting the exotic cuisines, shopping and souvenirs is known as a good way to bring more opportunities to get in touch with local habits in Indochina. Most of tourists say that shopping tour is usually the last step of a trip and it is always a bit tricky and you will be cheated if you do not have any suggestions and tips for this step. 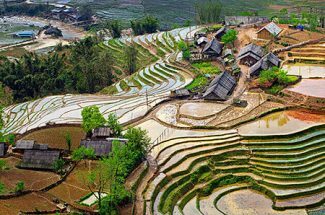 There are various options to purchase when traveling through the countries in Indochina, the land bearing a deep eastern identity. 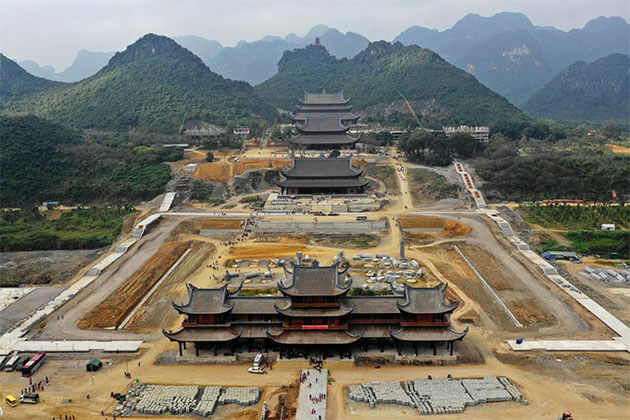 This beautiful peninsula will offer you a wide variety of items from authentic silk, ethnic minority souvenir to wooden products. Hopefully, some of below souvenirs are recommended for you as top special things if you fall in this wonderful land. Non La is a circular cone made of bamboo cataphylls. 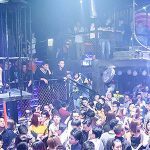 Not only being known as a cultural symbol, but Non La is also an essential tool for Vietnamese people. The style differs by region, for example, those of the Tay people have a distinct color, while in Thanh Hoa province people use only a 20-hem frame. Hue’s Non La is thin and elegant, while Binh Dinh’s is thick. Vietnamese wear Non La all seasons in a year. The special shape helps to protect the wearer from the heavy rains like an umbrella as well as provides the cover and protection from the heat during hot and sunny weather. 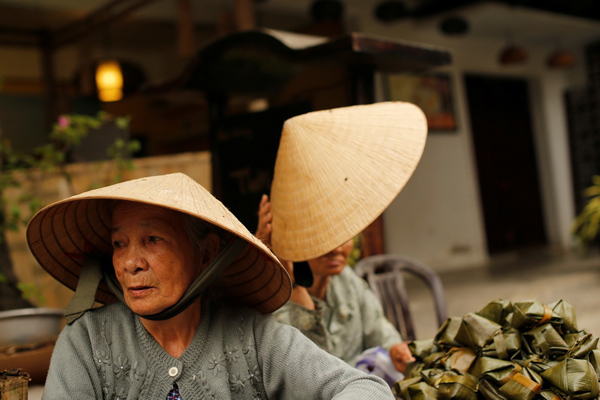 You can get a hat at a workshop for only VND 3,500 – VND 10,000. 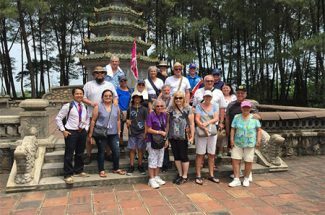 It also depends on the quality and prices at souvenir shops, the cost of a Non La ranges between VND 30,000 and VND 100,000. Being woven from the cocoons of the silkworm in a very skillful and careful way, therefore, silk used to be always considered as an extremely luxurious item and only available to the upper class. 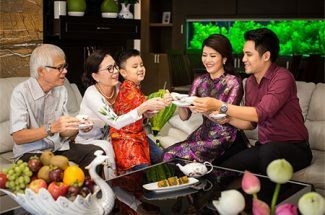 In the past, silk had only been produced for Vietnamese royalty but these days it becomes to be widely used throughout the country. Silk and its unique products are affordable nowadays, so visitors totally have a chance to pick their favorites and give them to friends and family as a travel present. 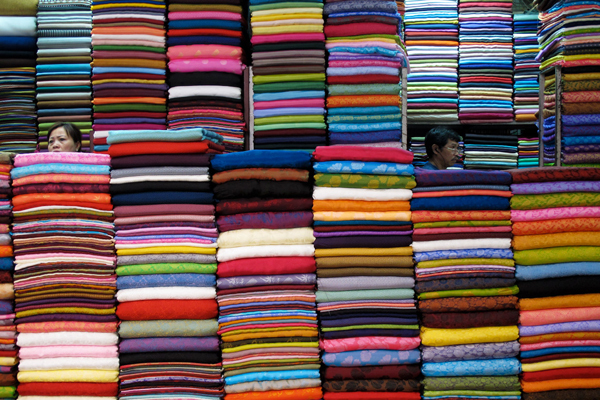 Normally, the price of Vietnamese silk is at least VND 70,000/m and over VND 100,000/m for premium kinds. Please be careful or you will buy silk originating from China and low quality. 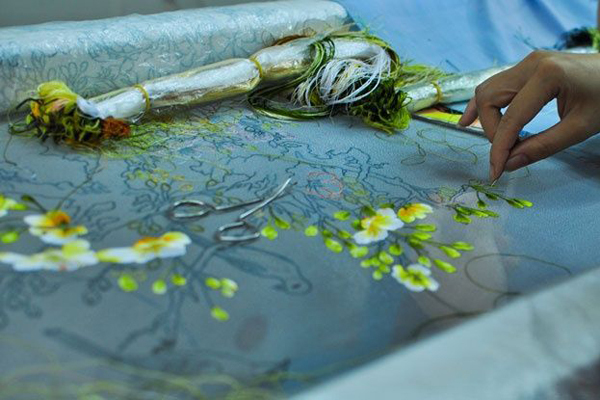 The art of hand-embroidered works of and framed silk pictures is a type of old handicraft tradition in Vietnam. You will mostly bump into picturesque natural sceneries such as flowers, trees, animals and daily life scenes as well created with this ancient embroidered technique. 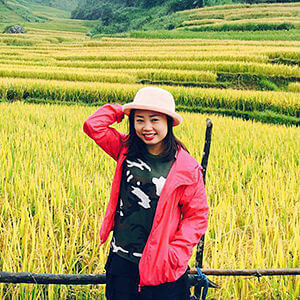 Tourists are commonly confused by the extensive variety of designs, displayed in hand-embroidery shops, the vivid colors and the alluring beauty of the artwork. 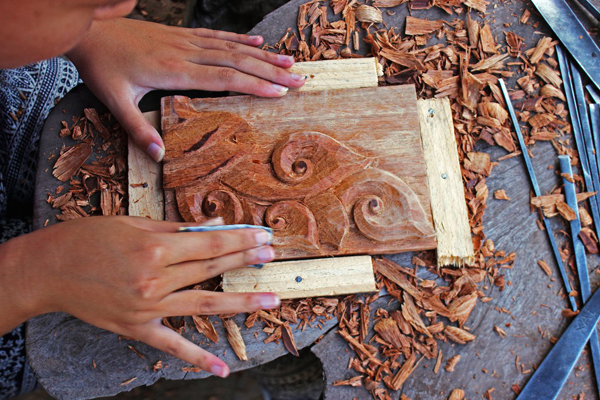 In some shop, visitors can explain or sketch their individual idea to the artist, who creates a personalized present for friends and family. Tourists can buy a small hand embroidered product for around VND 500,000. 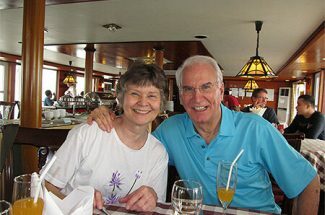 For bigger pictures, it may cost VND 2,000,000 and above. 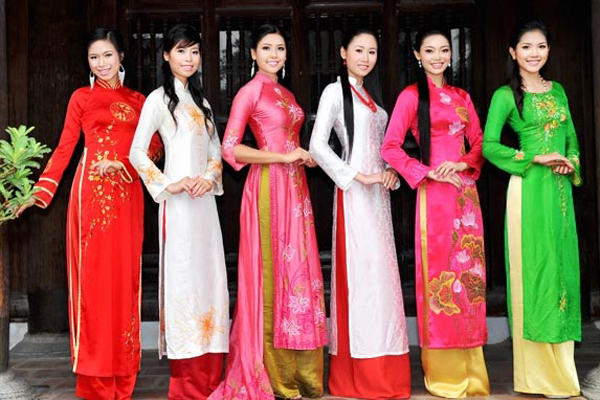 Since the 18th century, ao dai has been Vietnam’s national costume. There are three main styles of ao dai nowadays, which are “trendy” Ao Dai reach to the floor and fit the curves of the body of women by using darts and a nipped-in waist; the “hippy” ao dai is brightly colored and very popular among the youth; and the “mini” ao dai have slits extended above the waist and the panels reach only to the knees. Together with Non La, it helps to raise the gracefulness of Vietnamese women. There are many patterned materials and colors for the Ao Dai and solids for the pants, so tourists will have a lot of choices to select the ones they are keen on. Or, you can acquire a handmade Ao Dai at one of Vietnam specialized Ao Dai tailors. An Ao Dai costs at least VND 700,000. If you have time and experience in finding decent cloth and a good tailor for ao dai, you might have your stylish ao dai at a reasonable VND 1,500,000. 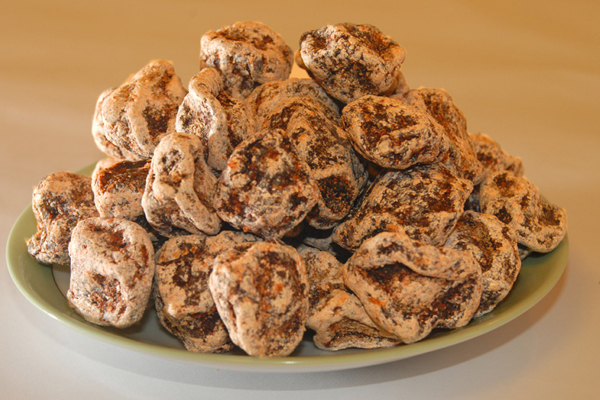 It would be a big mistake if you miss to taste dried spiced beef and dried sweetened fruits or canned vegetables demonstrated at almost every corner on Old Quarters. In Vietnam, it is called Ô Mai or Mứt. This type of food is very famous in Vietnam because it is very delicious and strange. Another significant reason is that you can preserved dried fruits for souvenirs so long it will not be rotten easily. 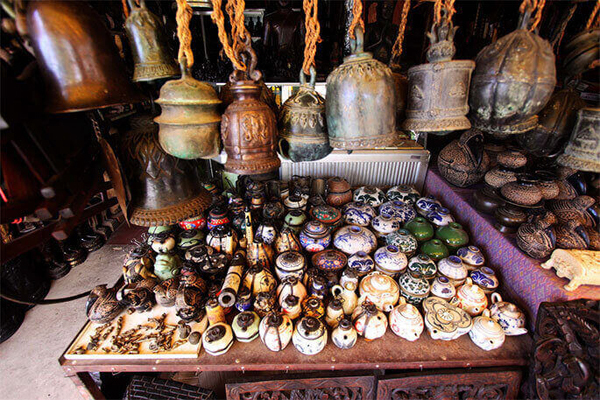 Due to the long and ancient history of Laos, collectors are always chasing after antiques. It plays an essential role in the production of Buddha images and traditionally served as a sculptural technique. 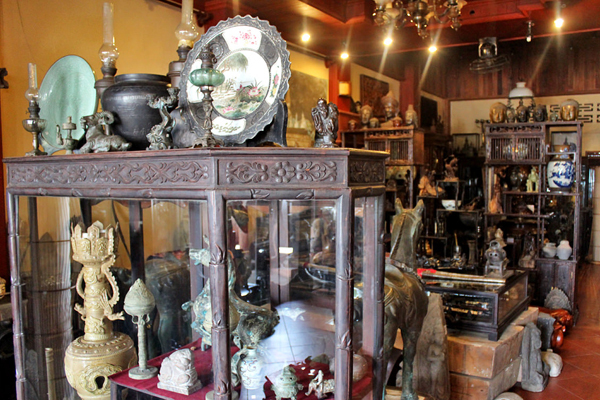 There is a huge number of antique stores located in every corner in big cities of Laos like Vientiane, Luang Prabang, and Savannakhet. Lots of kinds of antiques from clothes, pottery, musical instruments to jewelry, carvings, and even coins can be sold. These things bring traditional values sharply, so when apart, it reminds tourists to remember about this interesting country. 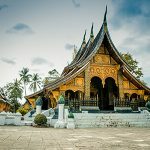 Please notice that all these antiques are not for sale or souvenirs, tourists will be fined if they brought Laos antiques and Buddha artifacts out of the country. However, visitors can buy a replica of antiques such as carvings, clothes, potteries, and coins. Wood carving is one of Lao’s greatest skills, dating back to pre-Angkorian eras where craftsmen here turned all forms of wood into beautiful sculptures and frescoes that adorned the temples of the Angkor empire and subsequently many the Wats as Buddhism spread throughout the region. From wood, bone and stone with various styles can carve a lot of gorgeous pieces bearing the simple and ordinary even so highly spiritual aesthetics. Similar to most of the Laotian arts, religious and traditional symbols such as the Buddha bring the source of inspiration for the creator. This item is not too expensive, so just go for it! 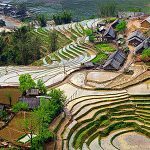 The small and beautiful country, Laos has always famous to tourists in the world as the best location in Southeast Asia to plant coffee. Laos coffee is often called Pakxong since it is usually grown in the town of Paxong on the Boloven Plateau. Two kinds of popular arabica and robusta are planted here. The quality of Laos coffee cannot be disparaged in both flavor and consistency. 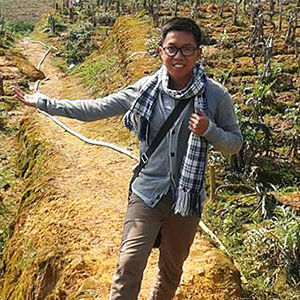 Thus, if you are looking for a good clean up of coffee, head up to Laos, and enjoy these hot cups in the spectacular views of this cool-temperature plateau. 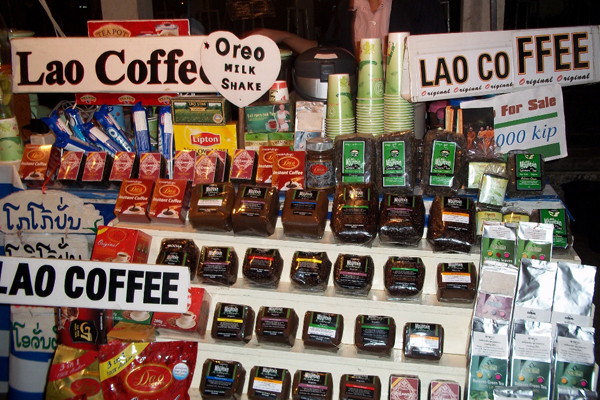 For buying coffee as a souvenir, you can easily find this product in Vientiane and many places in the country. Jewelry is made from silver and gold are very famous in Cambodia. You might notice the silver belt, silver earrings, bracelets worn by many Cambodian women including school students and government officers. If you don’t mind paying a large amount of money for a souvenir, have a deep wallet or simply happen to be in love with the aesthetics, this is something you absolutely shouldn’t pass over. From that, delicate chains and chokers are almost handmade. 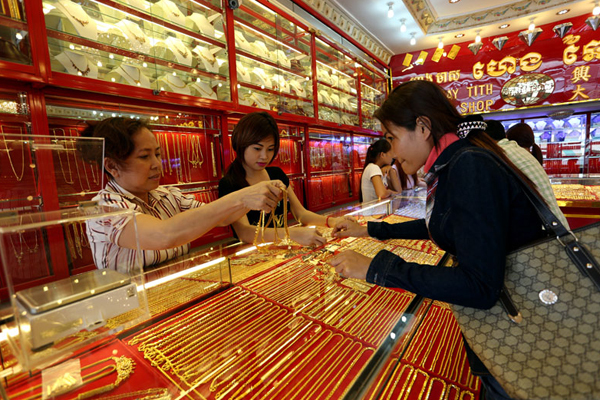 You can find a majority of jewelry shops in the Phnom Penh and Some Reap. Here, marvel at numerous silver belts, silver earrings, and bracelets with various shapes and high qualities. Tourist will truly love this kind of souvenirs. These adorable things are not only containers, they are ornaments because they are mostly made of silver with many various designs, and also are often crafted into animal shapes. These boxes not only serve for decoration, but they also are the reflection of the owner status regarding the size, the material, and design. The process of manufacturing these boxes is mostly handmade because of the complicated and craftsmanship traditional skills. This is an attractive and beautiful souvenir that both adults and kids being fond of.